William Gilette has been shot while on stage in a Sherlock Holmes play. We see him two weeks later at home on Christmas Eve entertaining some of the cast members. 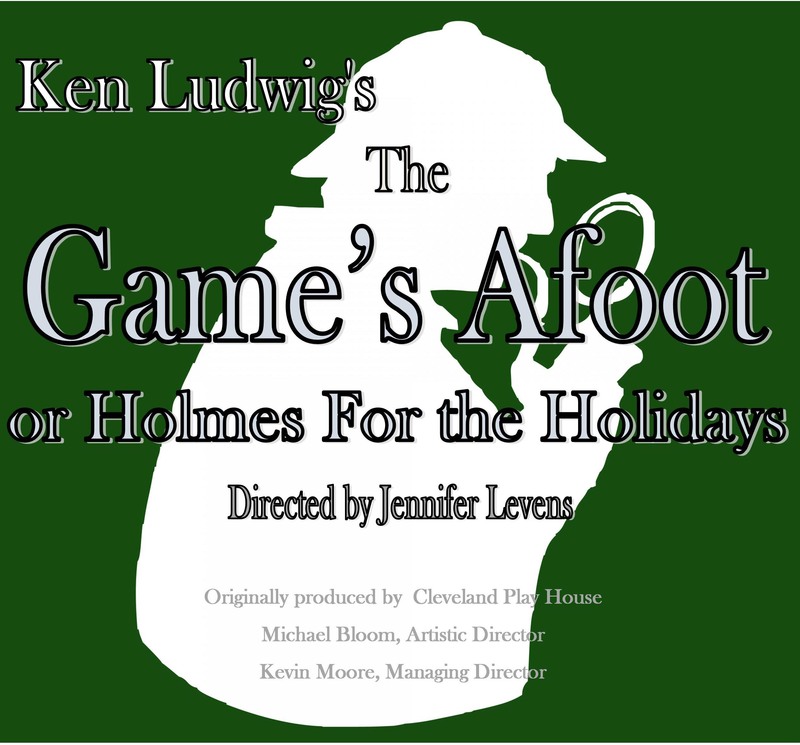 A murder, an attempted murder, a female detective, Gilette's mother; Ah yes, the game's afoot.